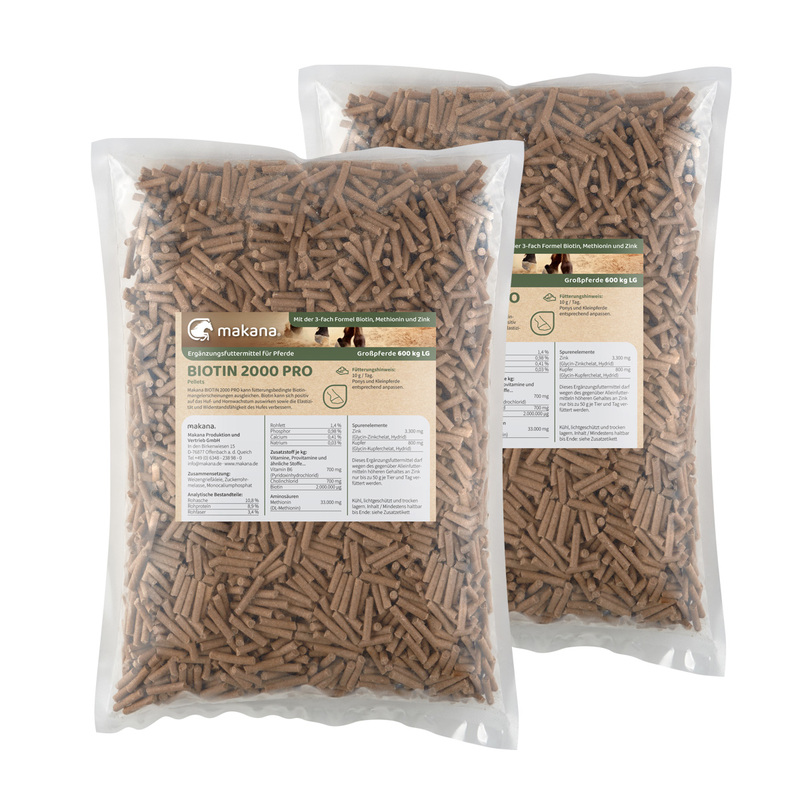 Product information "Biotin 2000 pro for strong hooves 2 x 1,5 kg PELLETS"
Biotin 2000 pro for strong hooves 2 x 1,5 kg PELLETS – solid hooves - strong horn! 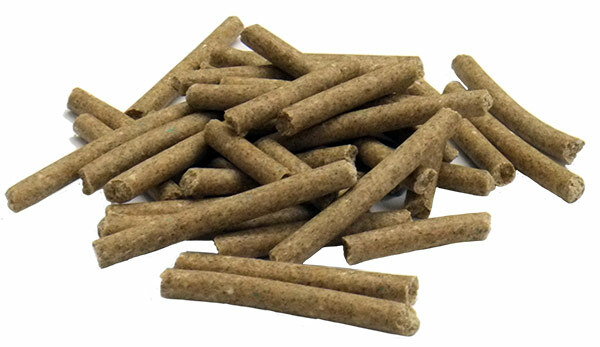 Horses (600 kg live weight) 10 g / day. (10 g daily equals the daily dosis of 20 mg Biotin.) Adapt accordingly for ponies and smaller horses.